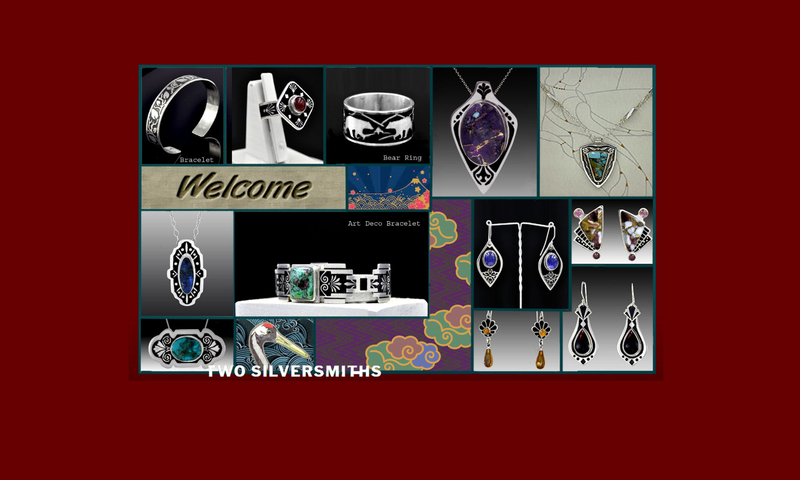 Thank you for visiting Two Silversmiths. Send us your comments, questions, suggestions, order requests, etc. We check our email regularly.